Where can you stream I Am the Night? 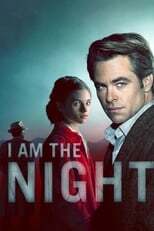 On 2019-01-28 Crime/Drama TV Series I Am the Night first aired on TNT. Written and created by Sam Sheridan, I Am the Night has ended and last broadcasted on 2019-03-04.